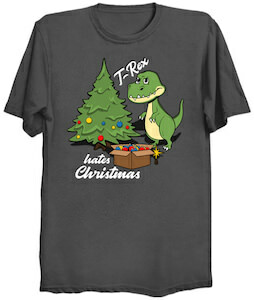 Even dinosaurs like Christmas but not all off them as you can see on this T-Rex hates Christmas t-shirt. 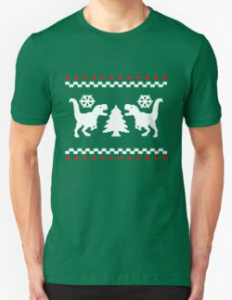 On the shirt you can the T-Rex with his short arms and he is decorating the Christmas tree but so far he only did the bottom row as he can’t do more because his arms are to short and that is why it says “T-Rex hates Christmas” on it too. It’s just a fun holiday t-shirt that is made from men, women, and kids and it comes in many sizes and colors so that you can make it just perfect for your needs. When the colder winter wheather comes around do you think it would of helped if the dinosaurs had some winter gear like nice warm beanie hats. 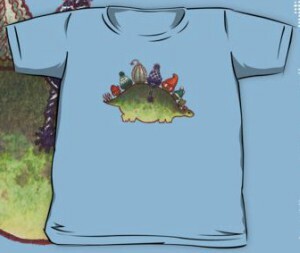 This is a t-shirt that features a very large oversize dinosaur that is a stegosaurus, it is detailed and green and the dino is wearing a winter beanie hat on each bony plate along it’s back. Each hat a different knitted color and style. Made from 100% cotton to give you a super soft t-shirt that is also very durable and will last a long time. Available in a wide selection of kids sizes that range from Small to Large and there is a 2 year old and 4 year old size. 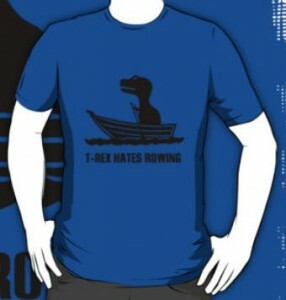 OK OK, let’s stop with all of the “T-Rex Hates” sayings. Don’t you think in todays world there is many things that the Tyrannosaurus Rex would love. 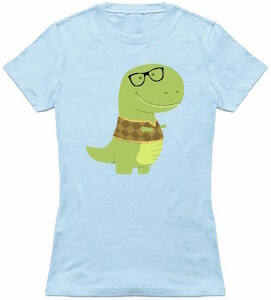 On the front of this t-shirt you will see a happy T-Rex dinosaur standing tall and taking a picture of itself using the selfie stick, yes this dinosaur with short arms can now use modern technology and be happy for the selfie picture. Available in three fun colors of Military Green, Black and White aswell as a huge variety of sizes that range from Small to 6XL and it is made from 100% cotton to give you the perfect go to tee that will be soft, comfortable and durable. 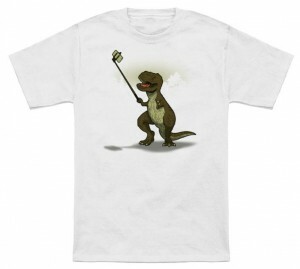 Have a look at the T-Rex Loves Selfie Sticks T-Shirt. With the internet taking the lives of many it is rare for many to go outside, just as rare as a dinosaur. 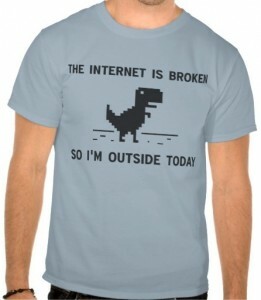 On the front of this t-shirt you find the saying “The Internet Is Broken So I’m Outside Today” along with a pixel image of a Tyrannosaurus Rex walking outside. Made from 100% cotton this will be both durable and comfortable also choose from an array of 17 different colors of shirts to get this print on. The t-shirt is available in a huge selection of sizes that range from Small to 6XL. Also have a look at the many different styles and types of shirts like women’s fitted. organic tees, hooodies and more. 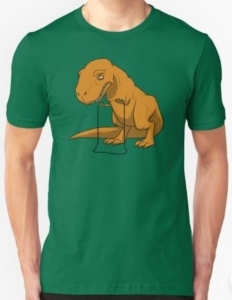 Get a close look at this The Internet Is Broken T-Rex T-Shirt. If you take the classic building blocks of LEGO and add a face and legs you may find yourself looking at a dinosaur, stagosaurus maybe or we can just call this one Legosaurus. 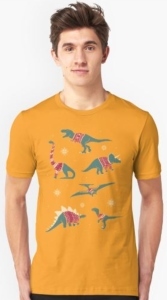 On the front of this t-shirt you will find a yellow piece of LEGO, but take a very close look this is a piece of building block that is yellow with two little eyes and two little block legs with the saying “Legosaurus” underneath. Made from 100% cotton which will give you a very soft and comfortable t-shirt aswell as a super durable shirt to last you a long time. Available in a wide range of sizes from Small to 3XL. 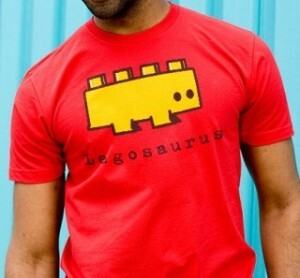 Get into this Yellow Legosaurus T-Shirt.